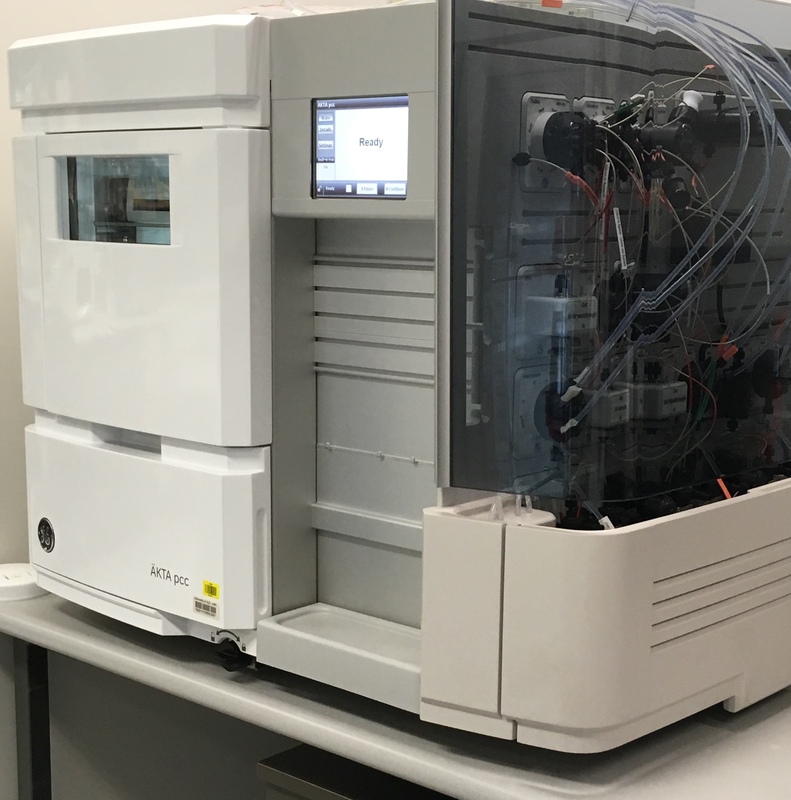 The Centre for Biopharmaceutical Innovation is ready to intensify downstream bioprocess with the latest AKTA periodic counter current chromatography system-first in an Australian academic institution. We would like to recognize the support of the University of Queensland’s Major Equipment and Infrastructure grant in this procurement. We would also like to thank all UQ schools, institutes and service facilities for their support in this procurement. We also acknowledge the support of for our Industry partner GE Healthcare for their contribution. We look forward to improving the efficiency of downstream bioprocessing.